Step outside the studio. 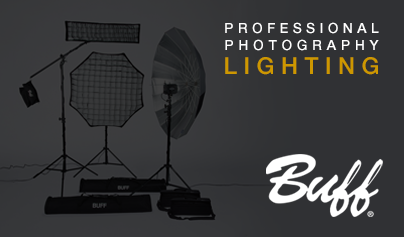 Our portable power allows you to take your lighting on location without limiting your creativity. Built-in battery power source for operating AC powered studio flash units in the field. 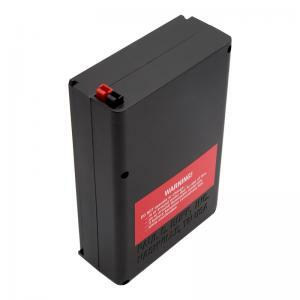 Spare or replacement lithium battery for the Vagabond Mini™ Lithium system. 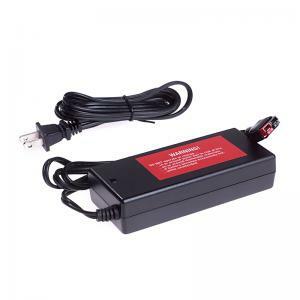 Spare or replacement charger for Vagabond Mini™ Lithium system. Heavy-duty mounting option for your Vagabond Mini™ Portable Power System.